For more than a decade – since they released the sensational Gulag Orkestar – Beirut have been releasing heartbreaking, spine-tingling music. 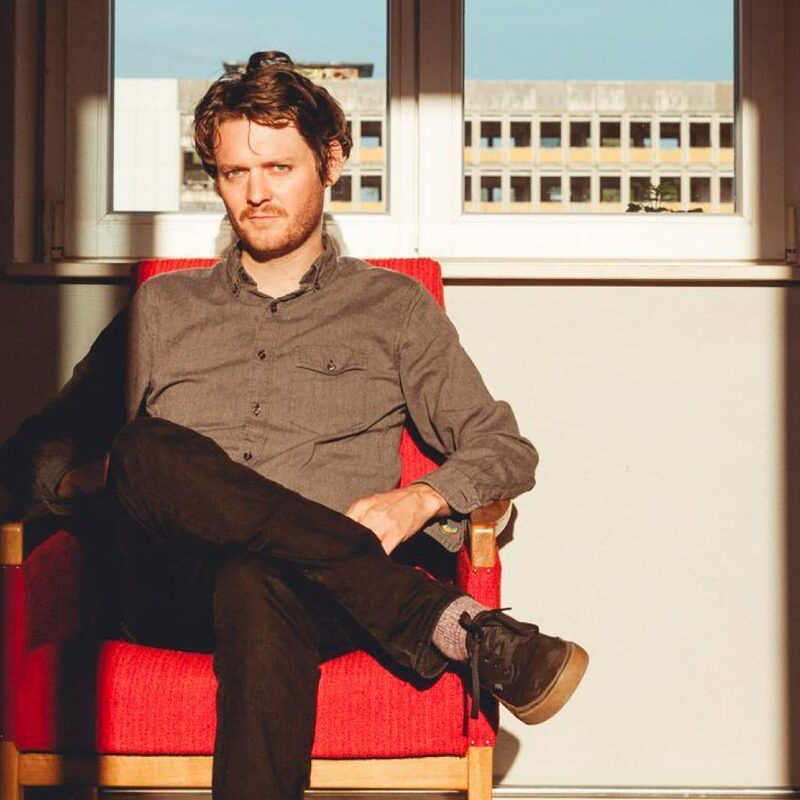 Collecting inspiration and instruments from around the world – from Mariachi and Balkan-influenced brass to the Farfisa organ used to create their first two records – Zach Condon and co’s output is both intimate and uplifting. 2019’s, Gallipoli, is a perfect example: it sees them taking their signature sounds, (breaking out that same Farfisa Organ for the recording process) whilst also injecting new energy and meaning into them. Condon said that he wanted “every creak and groan of the instruments, every detuned note, every amp buzz and technical malfunction to be left in the cracks of the songs” and that’s just what it sounds like (and it works!). Just listen to the new album’s title track: it’s a huge, bouncing parade of organ and horn that’s both triumphant and understated. It’s songs like this that make their live shows so magical. There’s something special about the way the brass, vocals and guitars swirl together into something that’s life-affirming and beautiful. It’s going to make for a truly unforgettable performance.